These planters come with a contemporary look having clean lines that will ensure they work with the gentle contours of box ball, hostas, grasses and many more plants. Their shiny surface turns them into an eye-catching garden accessory. 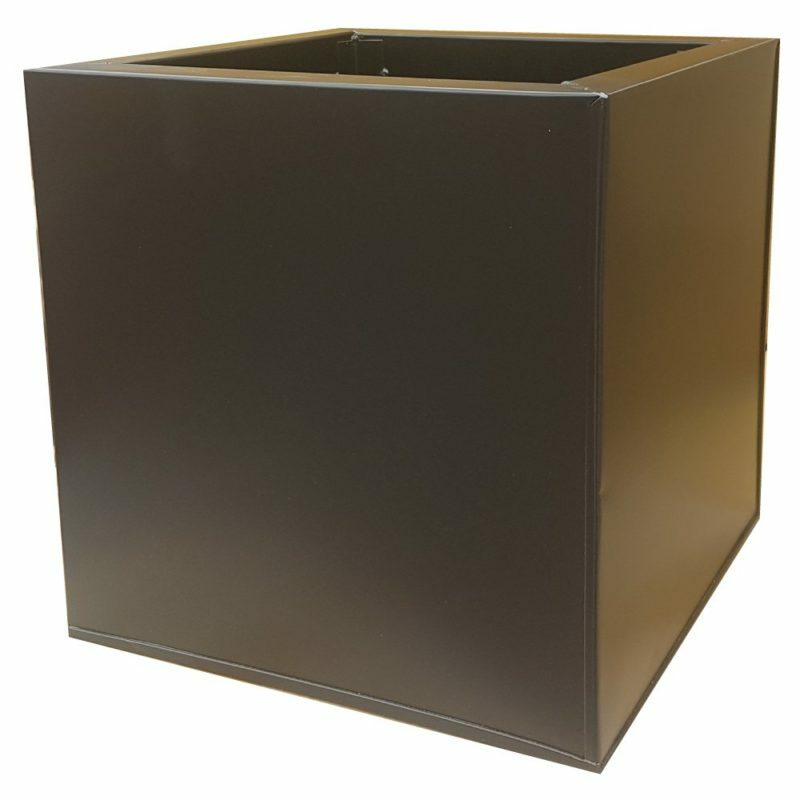 The black powder coat zinc galvanised cube planter is a must have for any keen gardener ensuring that it brings a hint of class to any garden whether that is modern or traditional. Their black colour can actually add a touch of elegance and uniqueness to your garden, especially when they are teamed up with the right plants. 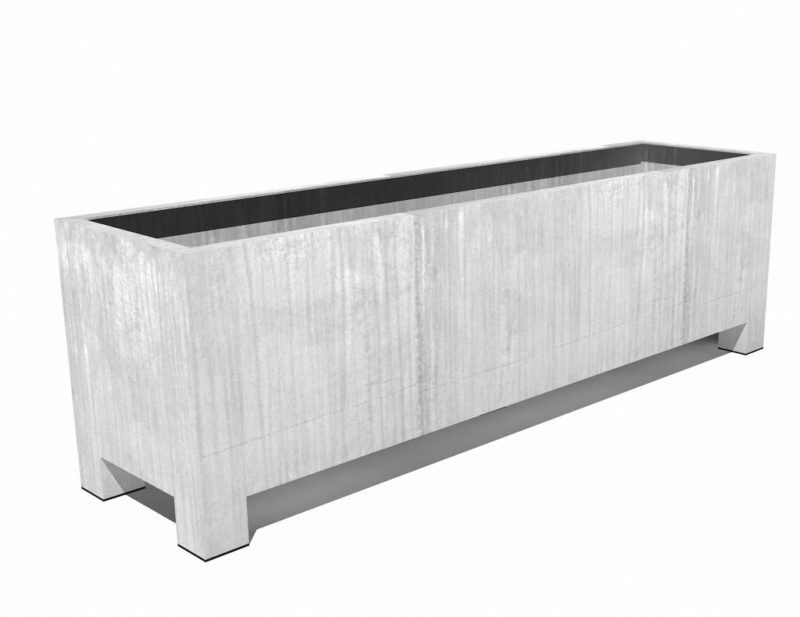 This is a planter that will certainly turn heads but you can be sure that it will also offer versatility and durability. However, we can promise that your planter will remain a focal feature of your garden. 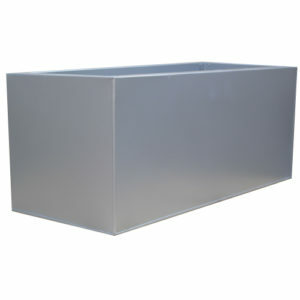 Our delivery is efficient and cheap which means you will receive your planter in no time at all. 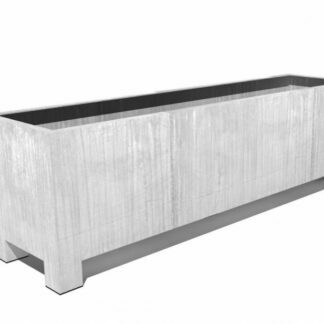 Made from steel, electroplated with zinc through the process of galvanisation. The planters come with drainage holes if requested, but we cant guarantee that the planters will always be 100% watertight. They are lightweight and easy to move. They will age outdoors over time. 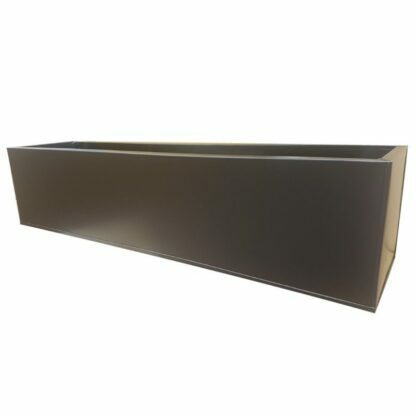 If requested they can be provided with drainage holes.